C3 IoT has raised $100 million from investors that include U2 singer Bono and movie mogul Jeff Skoll. 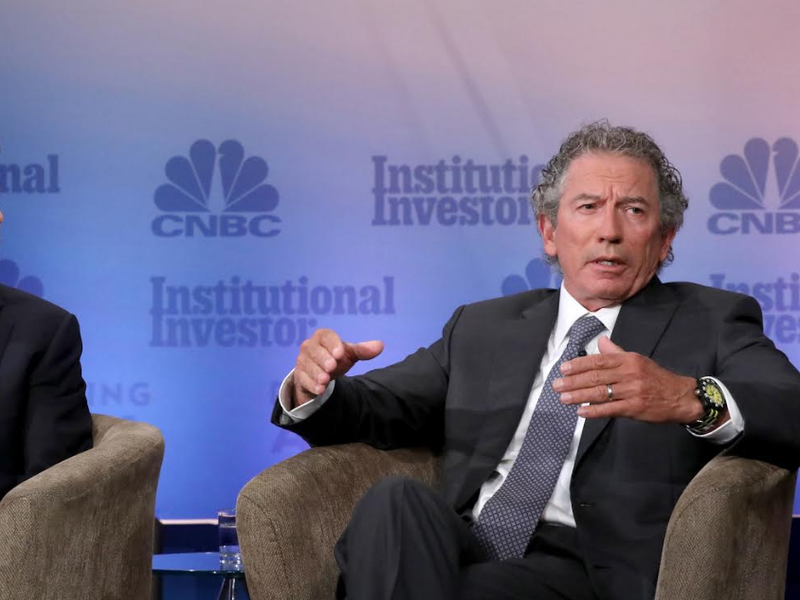 C3 IoT was founded by billionaire Tom Siebel right before he was attacked by an elephant. As Siebel wheel-chaired himself to meetings, his company nearly died. He pivoted, restructured, and this round of funding is another triumph in the company’s come-back story. If it’s true that it takes money to make money, then it’s no surprise that a startup called C3 IoT has investors drooling, even after its near catastrophic early days.